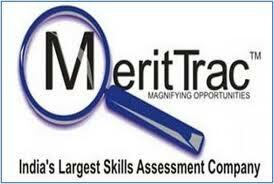 MeritTrac is India’s Largest Testing and Assessment services company in the private sector. MeritTrac provides innovative assessment services to leading Educational Institutions, Government organizations and corporate entities. MeritTrac, a Group company of Manipal Global Education and with over thirteen years of experience, has been developing and administering tests for over 400 customers in more than 300 cities through 350 certified test centres. 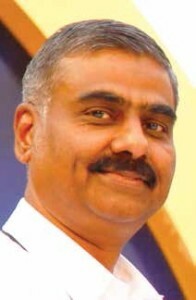 MeritTrac has established global partnerships that support its goal of providing best in class, end-to-end and innovative examination services such as RM Education for delivering On Screen marking service to institutions in India.Also the company has partnership with Carnegie Speech for designing and development of automated spoken English test. MeritTrac offers the following best-in-class examination services for its customers. Application Processing: MeritTrac supports customers in processing applications in OMR or Online Application forms. Online Exam Booking System (OEBS): This allows students/candidates to book the examination schedule and centre of choice. The OEBS has allowed increased participation of students while offering them greater choice and convenience. AuthenTrac – Candidate Authentication: MeritTrac offers a patent pending technology based candidate authentication system to prevent impersonation in high stake exams. 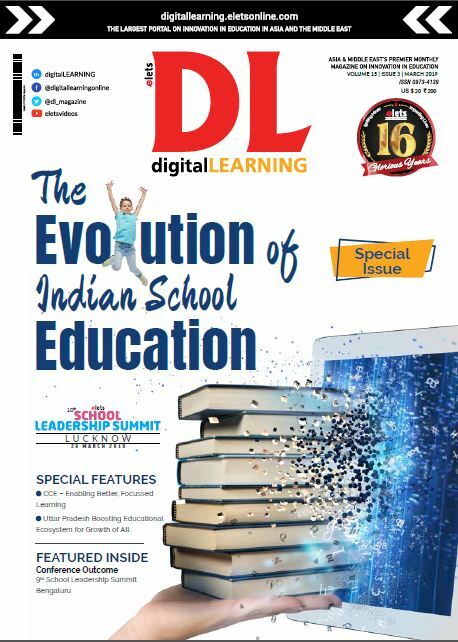 TracMARKS – On Screen Marking: TracMARKS helps Educational Institutions and Boards in applying technology to the process of marking/scoring descriptive answer scripts with a view of improving quality, flexibility, efficiency and transparency while making the scoring process easier for evaluators.